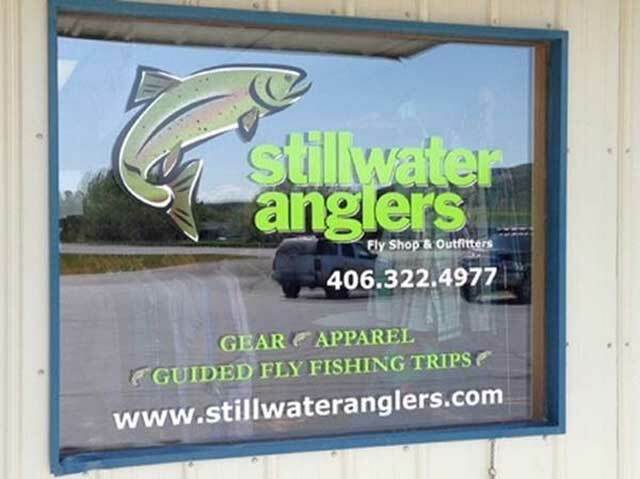 We just got the news that Chris Fleck, owner of Stillwater Anglers, has his sights set on new horizons and is looking put the keys to the shop, and possibly the outfitting side of the business as well, in the hands of the right new ownership. The opportunity to take the helm of a successful business that calls some of Montana’s most storied trout water home is rare. Chris has done a stellar job building a fly fishing community around Columbus and beyond. Don’t sleep on this one. Read Chris’ note below, and get in touch with him if you’re interested.